DELRAY BEACH, FL, January 14, 2019 – Foodies, beer lovers and oenophiles will delight in this year’s inaugural pairing event, “Game, Set, Pour” on Friday, February 22, 5:30-8:30 p.m., at the Delray Beach Open by VITACOST.com. Guests will enjoy local craft beers, renowned wines, and delicious samplings from the area’s hottest restaurants. The event will take place at the tournament’s on-site Hospitality Pavilion, just steps away from Stadium Court. Featured craft breweries are Barrel of Monks Brewing, Boca Raton Prosperity Brewers, Funky Buddha Brewery, South Beach Brewing Company, Sailfish Brewing Company, Saltwater Brewery, Islamorada Beer Company, Islamorada Distillery, Copperpoint Brewing Company, Devour Brewing Company, and Cigar City Brewing. The featured craft beers will be paired with culinary delights provided by some of the best local restaurants, which include Dada, Kapow, Rocco’s Tacos, Los Bacados, Brule, and more. Feeling puckish? Fine wines from Raeburn Russian River Valley Winery will also complement these culinary masterpieces. 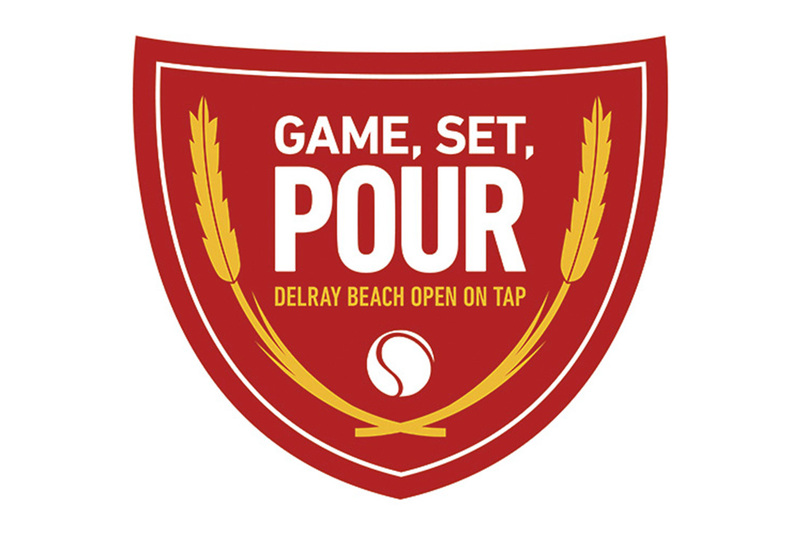 A draw event to determine brewery and restaurant pairings will be announced on the Delray Beach Open’s Facebook and Instagram pages. A portion of the proceeds will benefit ACEing Autism whose mission is to connect children with autism through unique tennis programs, while developing and advancing proven methods to positively impact the children, families, and communities they serve. VIP tickets are $75 in advance ($90 at door), and include early access to food, beer, wine pairings and a one-of-a-kind collector’s glass. General admission tickets are $55 ($65 at door). All tickets include seats to the evening’s Quarterfinal pro tennis matches. 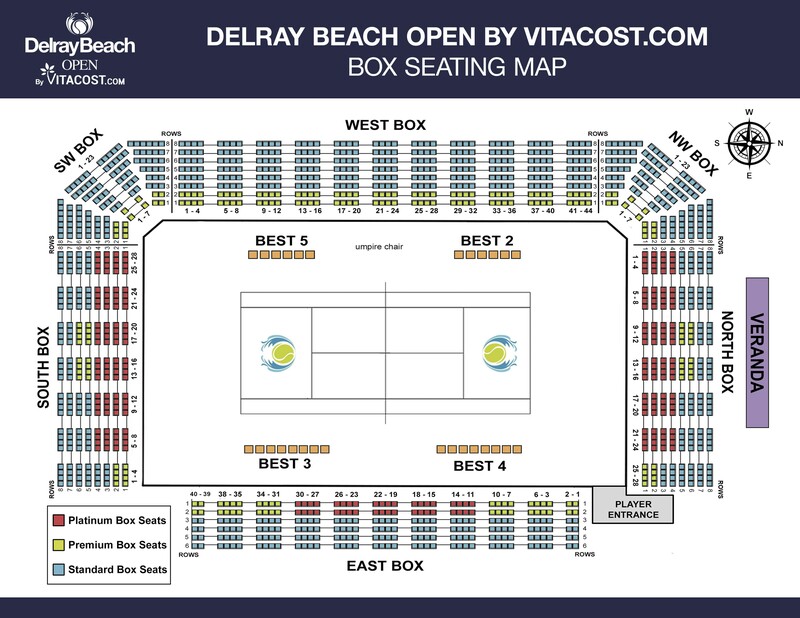 The Delray Beach Open by VITACOST.com ATP Tour event will feature the season debut of No. 5 ranked Juan Martin del Potro, plus No. 6 ranked Kevin Anderson and No. 17 Milos Raonic. 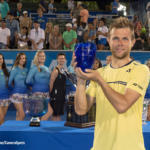 And with ATP sensation Nick Kyrgios and defending champion Frances Tiafoe also in the mix, the Delray Beach singles title will be heavily contested. In doubles action, the Greatest Doubles Team of All-Time Bob and Mike Bryan will be trying to capture their 5th Delray Beach title. For more information or to purchase tickets, call (561) 330-6000 or visit GameSetPour.com. 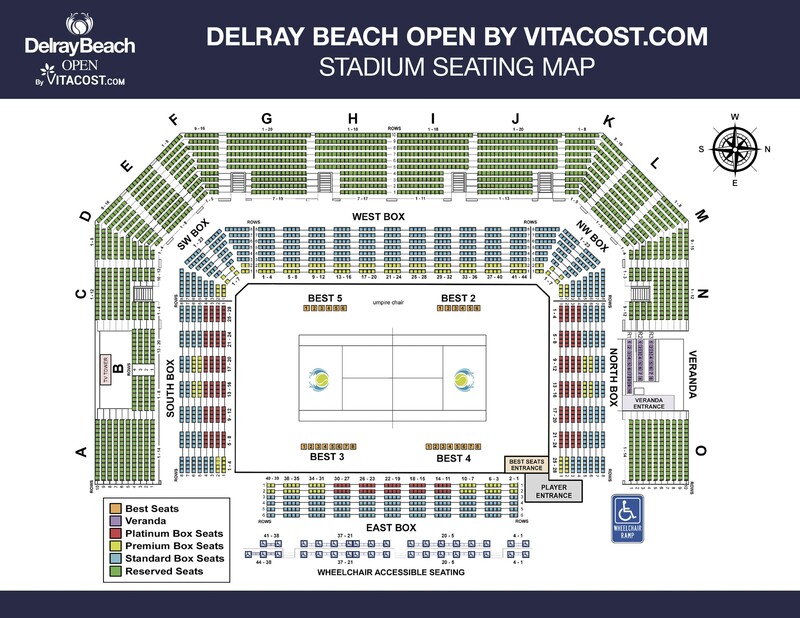 The Delray Beach Open is held at the Delray Beach Tennis Center, 201 W. Atlantic Ave., Delray Beach, FL 33444.